Admire Florist and Gifts are open for deliveries in Southern Sydney region. (15km radius only). If deliveries are made outside of Sydney to other major centres in Australia and also Worldwide please call us by Ph: (+612) 91506507 or Email us and we will gladly assist you. Normal delivery hours are open from 9am-5pm (AEST) Monday to Saturday only and closed Sundays and Public Holidays. Please note that orders must be placed by 2pm (AEST) each day Monday to Saturday to guarantee within 48hrs delivery. If orders are placed after 2pm (AEST) then we will deliver the next open day of business. Admire Florist and Gifts cannot guarantee an exact delivery time but we do guarantee within 48hrs delivery. When you give us the recipient address we will attempt to deliver at the correct address. If the address is incorrect, we cannot guarantee the delivery until we have the right information of the recipient address and this will cause a loss of time for your order. 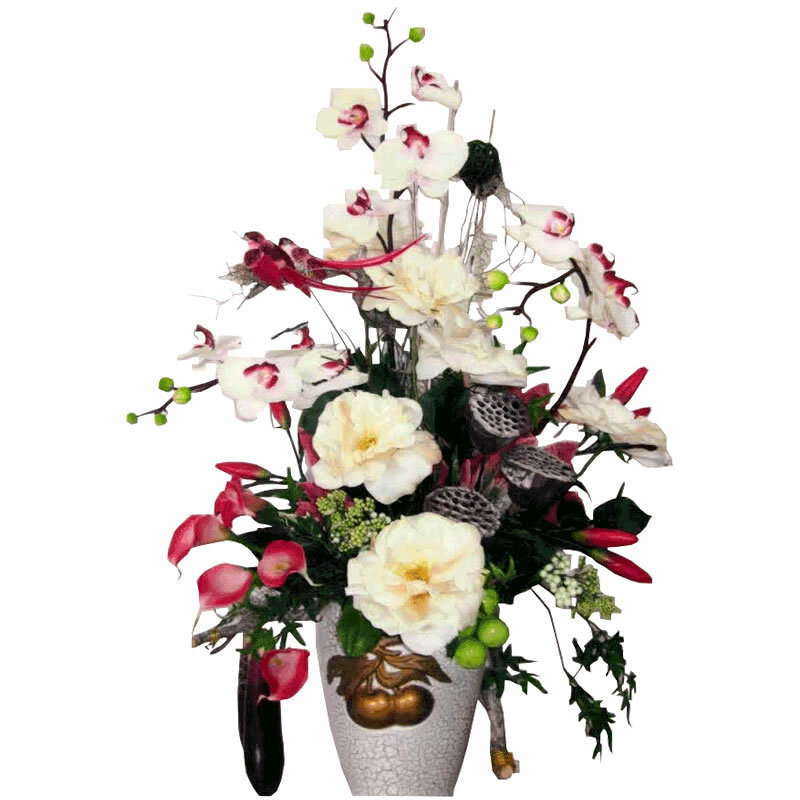 If Admire Florist and Gifts redeliver the order then an additional delivery fee applies. Admire Florist and Gifts can not accept any responsibility of an incorrect address and/or loss of flowers. 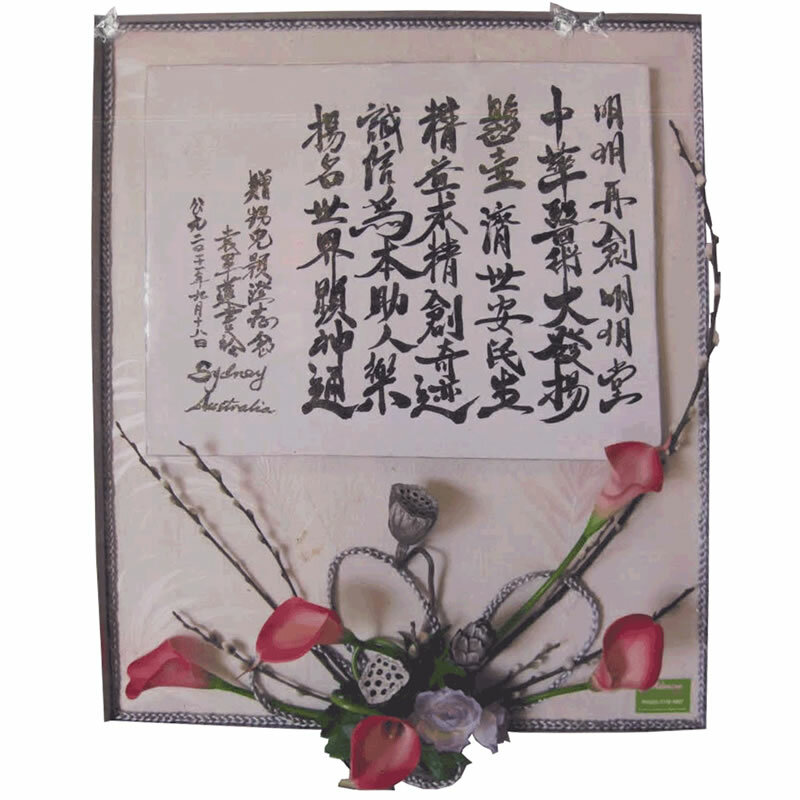 It is the responsibility of the customer ordering the flowers to provide accurate information by providing the correct full name and full address of the recipient and making sure that there is someone there to accept the order. A standard delivery fee of $15.00 is charged on each order sent out.